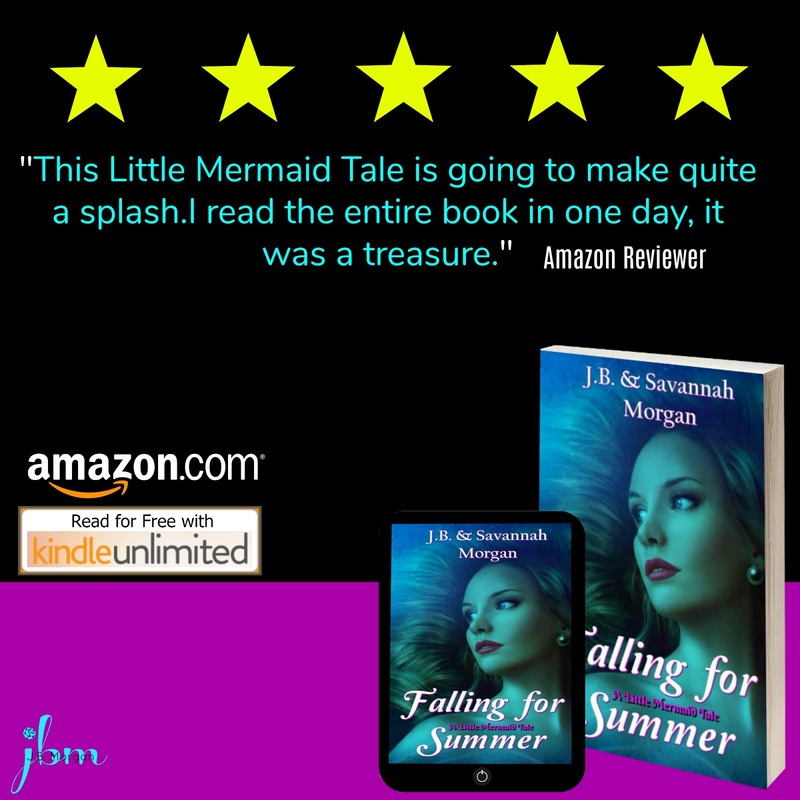 Summer has an amazing job as a mermaid. 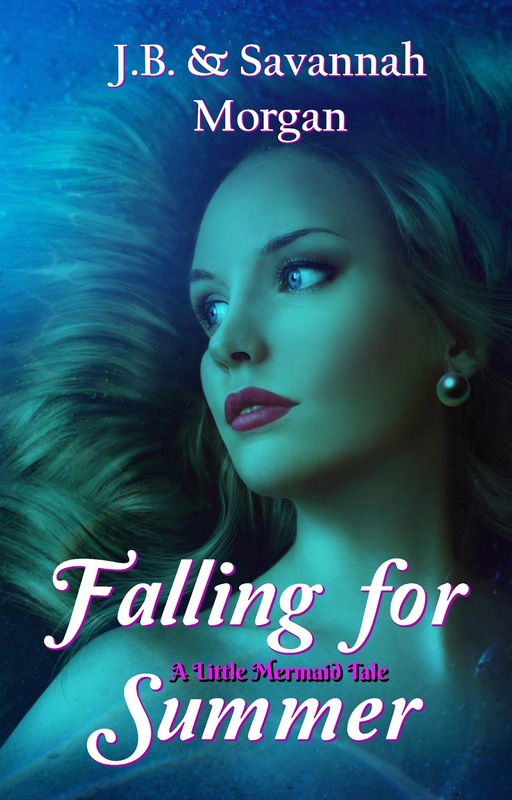 All of her hard work and training pay off when she saves her crush, Lucas, from drowning. She finally has his attention but her cousin, Cassidy, doesn’t want Summer to be happy. Cassidy has always wanted what Summer has and now she wants Lucas. Just when life is starting to look good for Summer and Lucas, Cassidy ruins everything for Summer, driving a wedge between her and Lucas. Will Summer be able to prove Cassidy is up to no good, and keep Lucas from falling for her, or will Summer lose him forever? 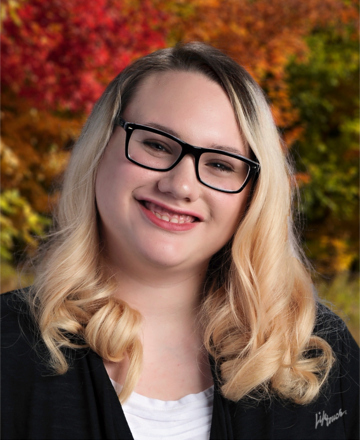 Author Savannah Morgan is a high school student and the daughter of J.B. Morgan. She has a love for music, art, traveling, creative writing and going against the opposite sports team of her father’s. Savannah’s into Anime, fantasy stories, werewolves, and dream catchers. 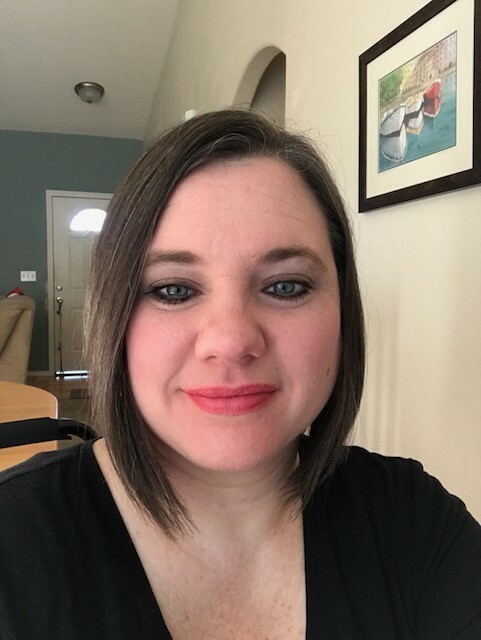 She loves to laugh, binge watch Once Upon A Time, and is a junk food junkie. 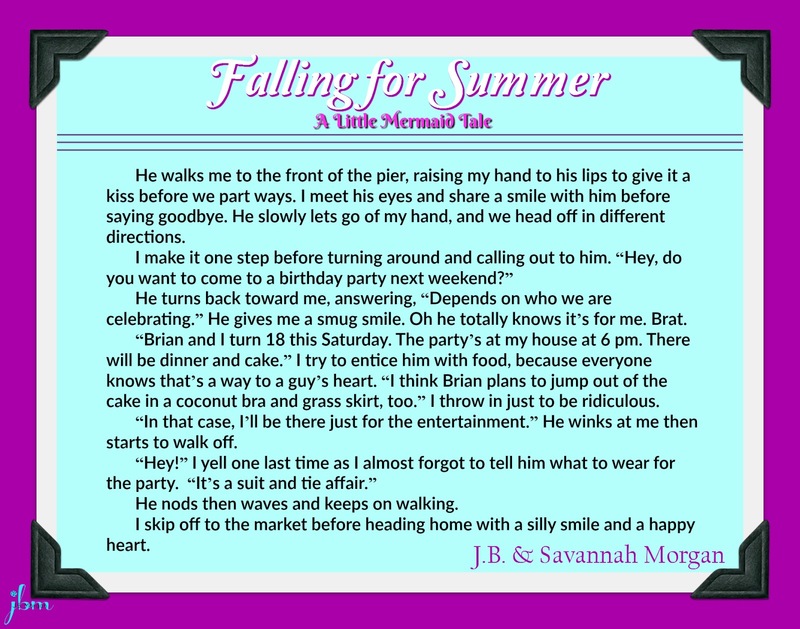 Falling for Summer is her first published piece however, she has written another story that she used for her final school project. Her Language Arts teacher called it Epic and gave her an A after reading only half her paper. He did go back to complete the story, and then told her she had a mind for writing. She’s now in the process of making it a series.